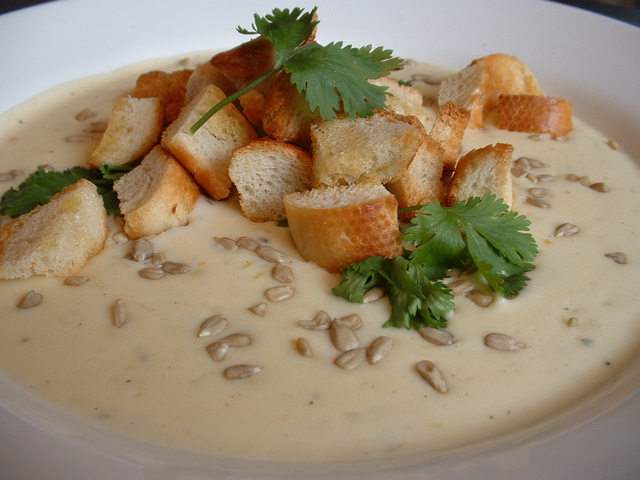 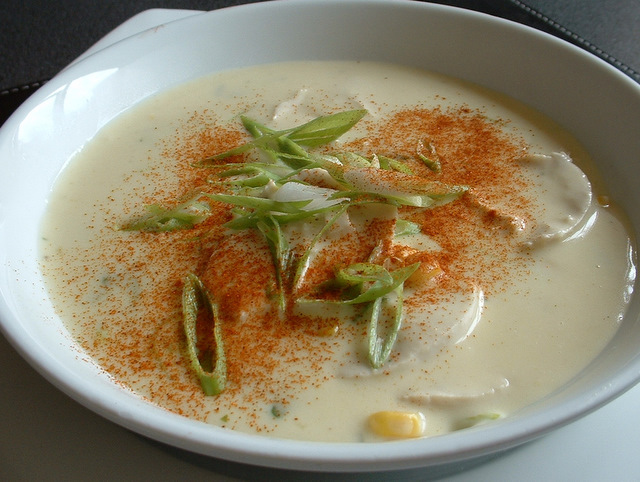 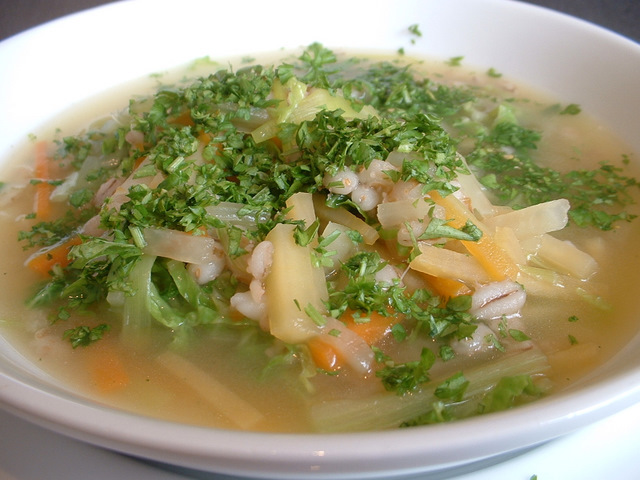 Soups make a great lunch, starter or small meal, are easy to make and delicious to eat. 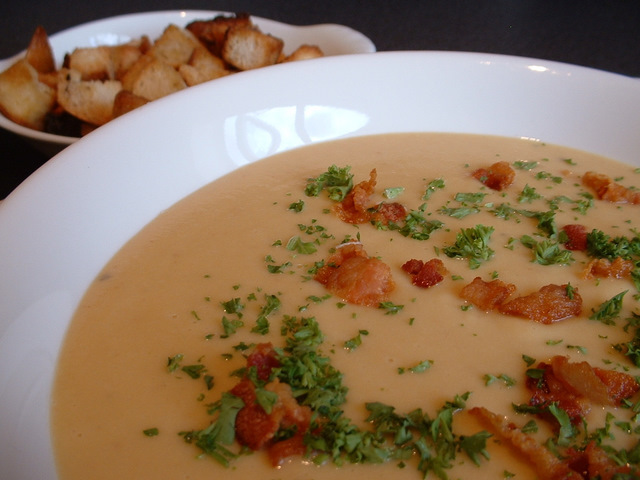 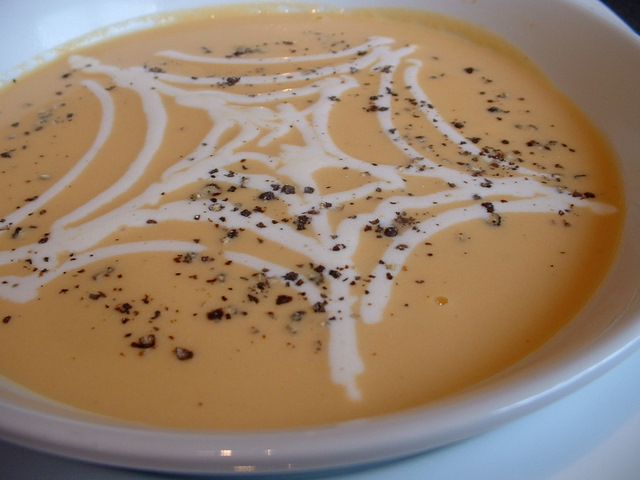 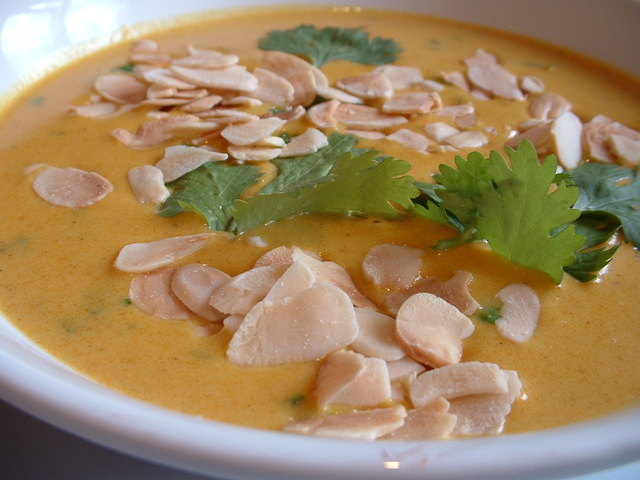 Here are some great tasting soup recipes for you to try. 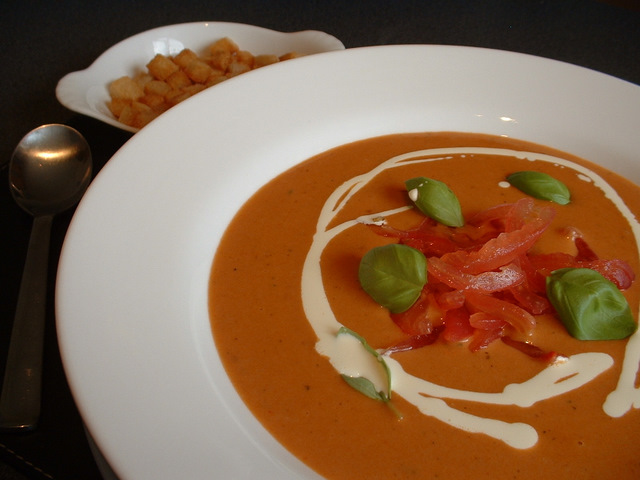 This tomato soup recipe includes port to make a great tasting tomato and port soup. 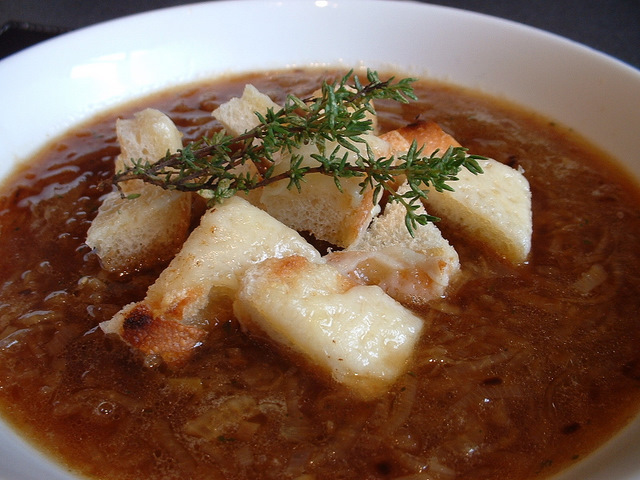 When looking at recipes for soup, this homemade tomato soup tastes fantastic. 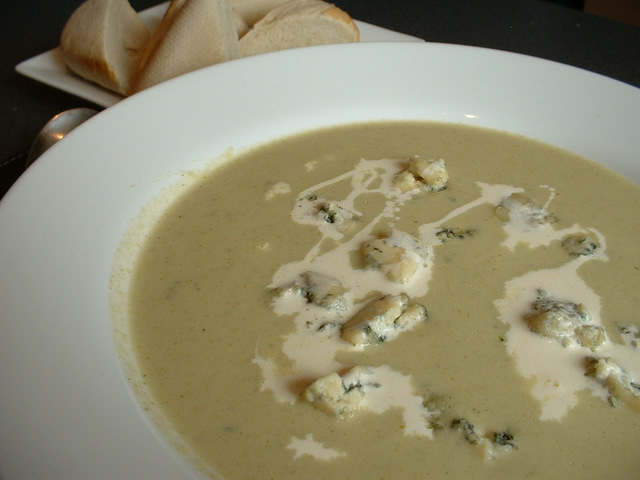 This soup recipe is for cauliflower soup with horseradish cream. 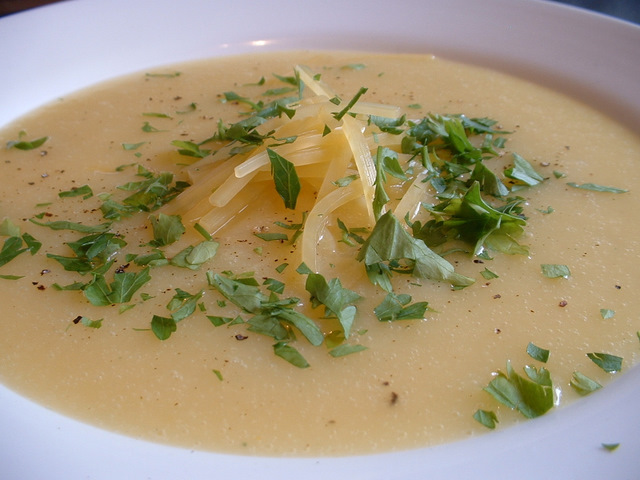 This will be ideal if you are looking for cauliflower recipes and enjoy making your own soup recipes.